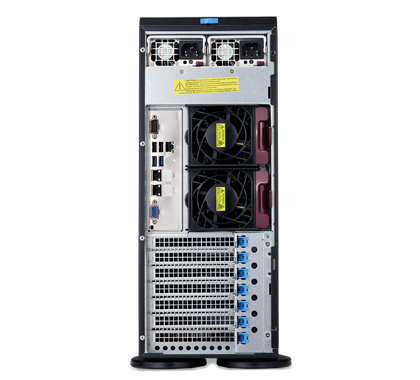 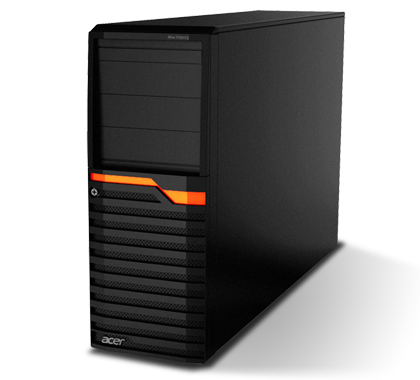 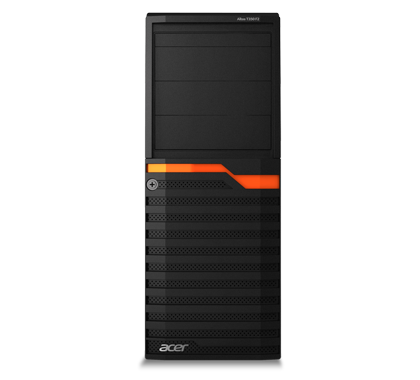 The AT350 F3 delivers up to 22-core performance with the latest Intel® Xeon® processors along with DDR4 memory for high-speed, memory-intensive and multi-threaded operations. 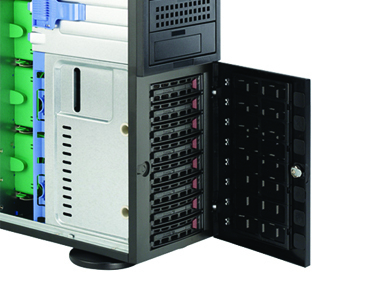 What's more, 1+1 redundant platinum-level power supplies and redundant, hot-swappable system fans secure your system uptime for increased productivity. 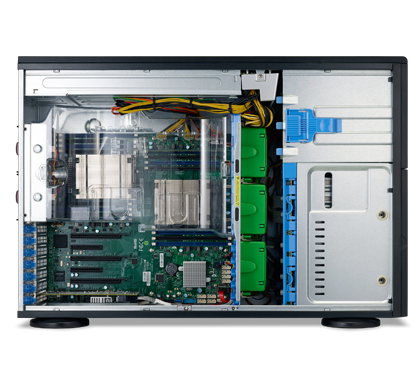 Hot-swappable HDDs, PCIe® 3.0 expansion slots and up to 16 DIMM slots with support for registered or Load-Reduced memory give your business the power to customize and grow as needed. 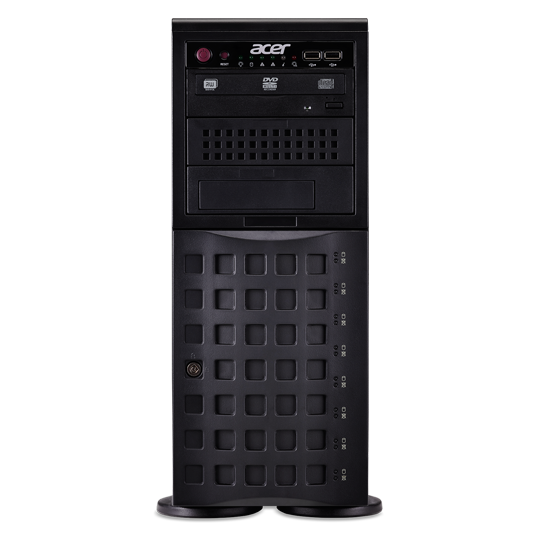 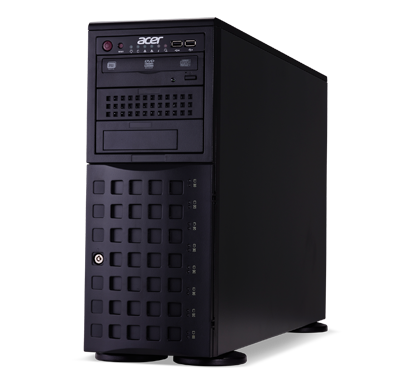 This server also support 8 ports SATA3 HDD with software RAID 0, 1, 5, 10 for dependable data security, while Intel® Trusted Execution Technology blocks virtual machine hacking. 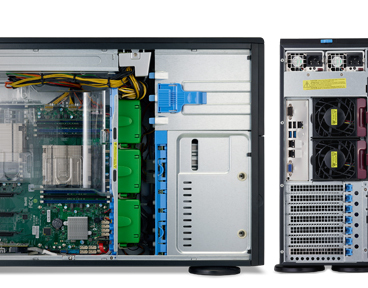 The tool-less chassis design of the AT350 F3 makes component access effortless, reducing maintenance and service costs. 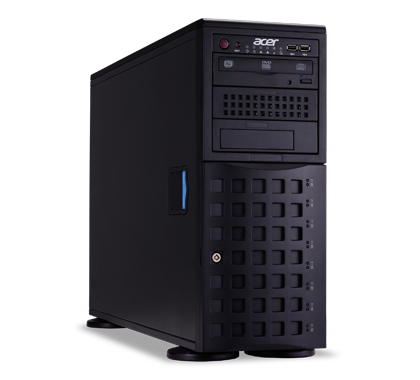 To top it off, this tower server boasts 80 PLUS® power efficiency for eco-consciousness.